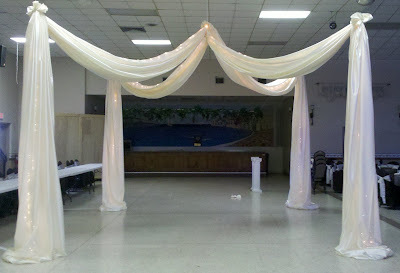 Party People Celebration Created this elegant Ivory canopy with white lights for a Wedding in St. Petersburg FL. 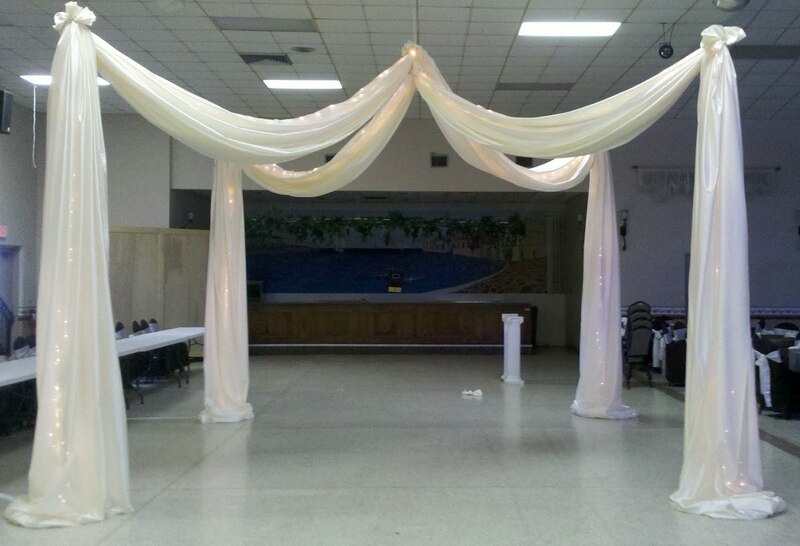 Call 863-255-2025 to have us create custom fabric draping and canopy for your special day! 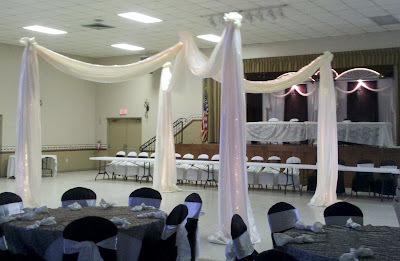 We travel throughout Central Florida.